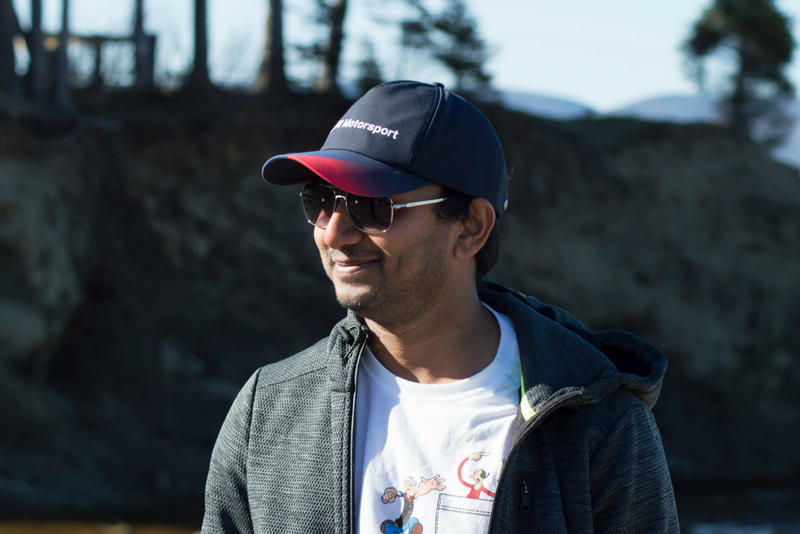 As a quality assurance manager at a client site in Ottawa, Canada, Sai Krishna is responsible for developing and implementing tools and techniques that ensure that C&W Services’ quality policy, strategic objectives, and customer requirements are all being met. It’s a demanding role, but Sai Krishna loves every minute of it. Sai Krishna joined C&W Services a little over a year ago after spending three years working for one of the largest oil refineries in Asia. He has a long list of qualifications. He’s QMS ISO 9001: 2008 & ISO 17020: 2012 Auditor, and he’s a member of the American Society for Quality (ASQ), the Ontario Society for Professional Engineers (OSPE), and the Canadian Society for Mechanical Engineering (CSME). He made the switch to working in FM because it gave him the opportunity to apply his skillset to a wider range of problems and to always be developing new skills. Applying these skills in the built environment via FM brought new and exciting challenges. Quality assurance managers make a difference. Sai Krishna excels at ensuring standards and specifications, and not just checking to make sure procedures are followed, but partnering with stakeholders to make sure the right procedures are in place in the first place. One of Sai Krishna’s favorite parts of the job is working with the rest of his team. They are supportive, dedicated to improving operations, and Sai Krishna believes that the leadership team on his account brings the best out of him. He enjoys the freedom he’s allowed to plan and set his own actions to reach his and the company’s goals. Sai Krishna recently prepared a QA Manual to improve efficiency. The project helps control the quality of services our team provides across all areas, including janitorial and maintenance. Cross-team projects like this continue to strengthen his bond with the team. This level of trust in one another creates not just a sense of family on the site but also results in increased productivity and knowledge sharing. “The team has always been supportive in knowledge sharing or to support and execute the best practices,” Sai Krishna says. And this approach has paid off. The team was able to improve site efficiency during the first year of their contract. They also saw a drop in customer complaints and have held a strong customer satisfaction rating about Sai Krishna’s position since the beginning of their contract. Sai Krishna is one of many stories we have from the field that demonstrate how our team’s culture is the backbone of our service delivery success. Get inspired and read more stories about employees just like Sai Krishna.